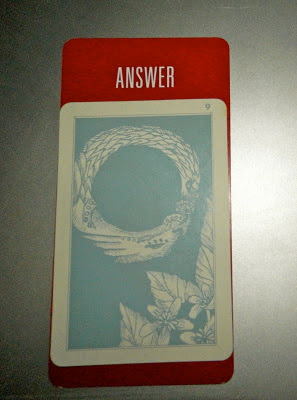 Today's Draw: Big Wish from the Pages of Shustah cards in the Answer position from the Deck of 1000 Spreads. 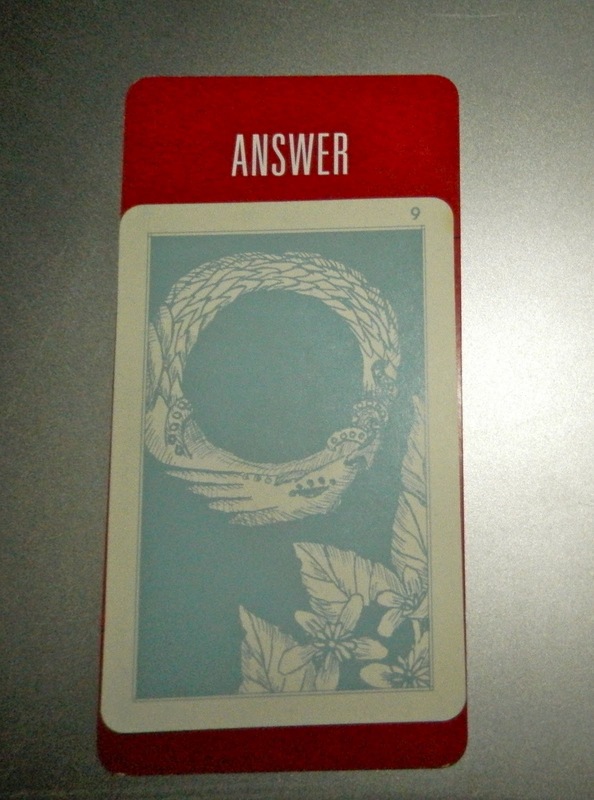 Are you looking for an answer? Are you wondering whether or not you should do something? Is there anything else you're curious about? *Writer is accurate only about 85% of the time. Or less.